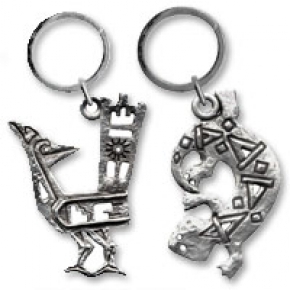 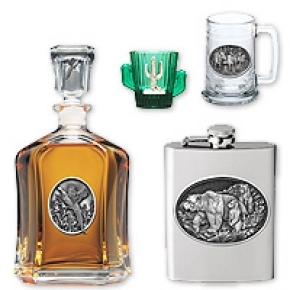 Choose from a wide variety of fine pewter gifts made in Arizona! 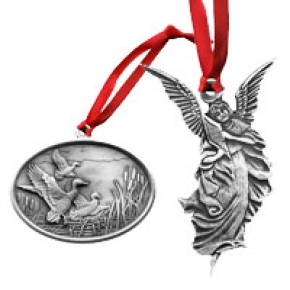 Our pewter products are made from the finest high-grade lead-free pewter available which contain over 92% tin and a combination of antimony and bismuth for added strength. 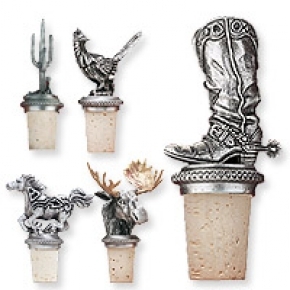 Browse our wide selection of southwest and wildlife designs available in products like windchimes for your home and garden, christmas ornaments, bottle stoppers and more. 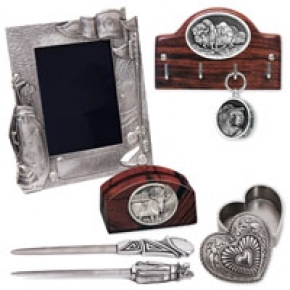 Looking for a special occasion gift? 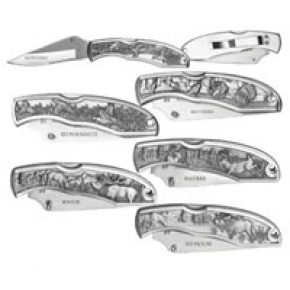 Our stainless steel flasks and pocket knives make great groomsmen gifts and come in a variety of popular design in detail pewter engravings.